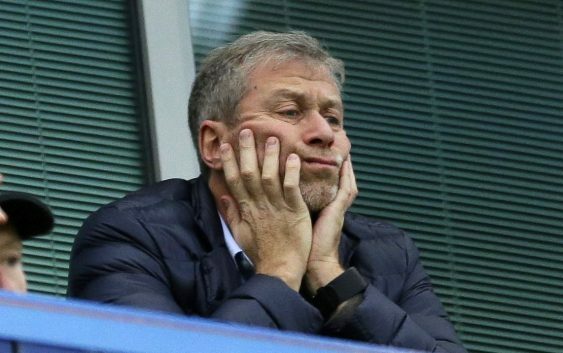 Russian oligarch and Chelsea soccer club owner Roman Abramovich has withdrawn an application for residency in Switzerland after authorities made clear that it would be rejected, officials said Wednesday. Lawyers for Abramovich lashed out at “defamatory” allegations involving money laundering and denied that he has links to organized crime. Abramovich had apparently wanted to relocate to the Alpine town of Bagnes. The Swiss town of 8,000, Mayor Eloi Roussier pointed out, is known for the Verbier ski resort, its summertime classical music festival and a tax structure that allows residents to pay fixed rates based on the value of their property. The Russian-born tycoon made his application to the southwestern region of Valais, which includes Bagnes, according to Jacques de Lavallaz, head of the region’s population and migration service. Lavallaz said his service supported Abramovich’s request and sent it on to federal migration officials for approval, but they rejected it based on an analysis by federal police. Federal police spokesman Florian Naef declined to comment on the case. “The representatives of Mr. Abramovich withdrew their client’s request before the negative decision was handed down,” Lavallaz said in an email to The Associated Press. 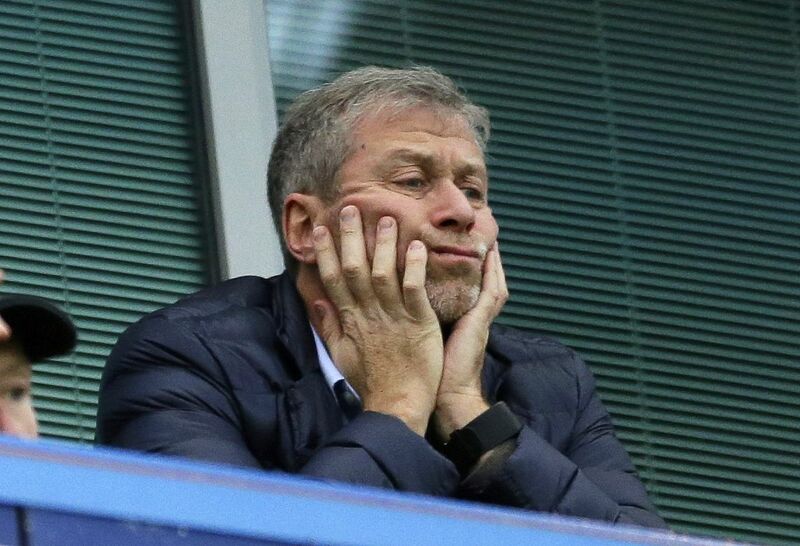 “Any suggestion that Mr. Abramovich has been involved in money laundering or has contacts with criminal organizations is entirely false,” Glasl said. He suggested the allegations related to a two-decade-old legal case in Switzerland involving Abramovich’s long-defunct trading firm, Runicom, and millions of euros in alleged debts that it owed to the European Bank for Reconstruction and Development. Abramovich, who has split his time between Moscow and London, received Israeli citizenship this year after his British visa was not renewed, apparently as part of British authorities’ efforts to crack down on associates of Russian President Vladimir Putin. Britain has pledged to review the long-term visas of rich Russians in the aftermath of the March poisonings of Russian former spy Sergei Skripal and his daughter in the English city of Salisbury. Britain blames Russia for the pair’s exposure to a military-grade nerve agent, an allegation that Moscow denies. After Abramovich’s Swiss application ran into trouble, his lawyers went to court to block details of the process from becoming public. On Friday, a federal court lifted the temporary media ban. Tamedia spokesman Patrick Matthey called it a victory for freedom of the press. De Pury reported from Moscow.